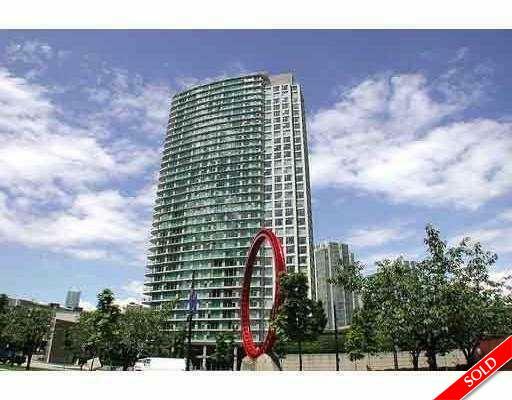 Description: Great view from this 2 bedroom over 1000 sq.ft. in Landmark 33. Building has great amenities.